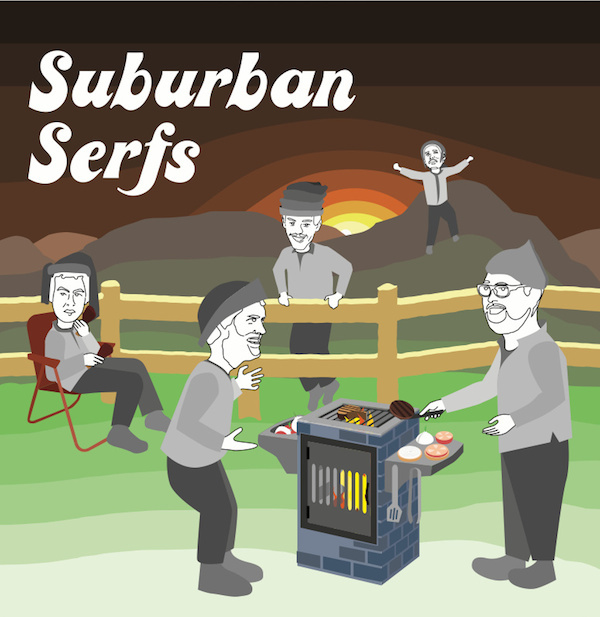 Let’s throw it back to the 90’s with Suburban Serfs. The Long Beach, CA outfit has a sound that is reminiscent of Pavement, Built to Spill, and others. If you’ve been missing the days when MTV played music and mobile phones hadn’t ruined social interaction, give this album a listen. 10 tracks for $4 sounds good to us!